Offering you a complete choice of products which include stretch films, colored stretch films, cast stretch film and blown stretch films. 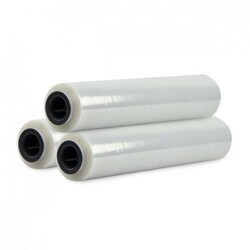 We are one of the leading manufacturers , traders & exporters ofStretch Films. 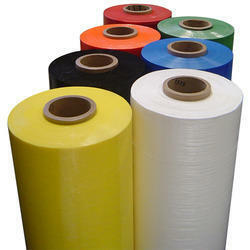 We are one of the leading manufacturers , traders & exporters ofColored Stretch Films. A high quality co-extruded cast film is typically a stiffer film with exceptional load holding force and good puncture resistance. 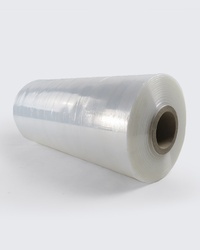 Blown film is a softer film with good load holding force and exceptional puncture resistance. 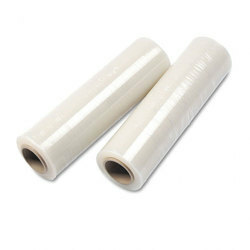 Looking for Stretch Films ?